This is the Official Lesley-Anne Down Fan Club. A one year membership will get you loads of awesome (and exclusive!) benefits. 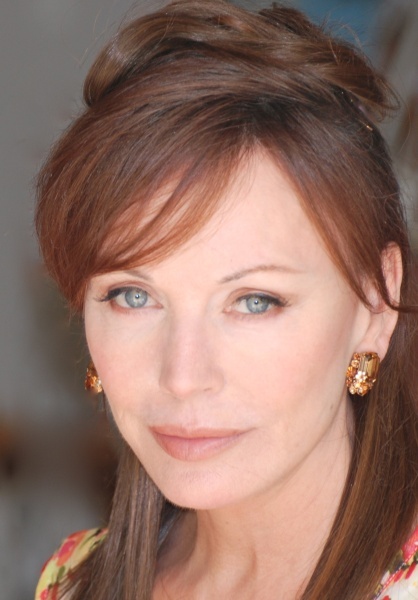 You will find all the information you need about the Lesley-Anne Down Fan Club on this page. To join the Official Lesley-Anne Down Fan Club is the best way to keep you informed on what is going on in Lesley-Anne's personal life and career. Lesley-Anne is very much involved with her Fan Club and invites you to be an active and involved member. The subscription fees we charge for a Postal Membership of the Official Fan Club are the actual cost of producing the journal, photos and updates etc and their mailing out, that you receive for your membership every year. The Official Fan Club is totally non-profit-making and is run on a volunteer basis by me, for fans. The easiest way to join The Official Lesley-Anne Down Fan Club is with your Credit Card via PayPal button on the website or you can also fill out the membership application and send your payment with cash or transfer to my Bank account. Annual membership fees is € 22.00 for European members and $ 30.00 for U.S. members and all other countries. Transfer payment to my Bank account. If you wish to pay by credit card, you can use the PayPal link for your payment. If you would like to send cash, then well sealed. Mail your payment to the address below. Complete the application form and then print. Note: We are not responsible for missing packages.